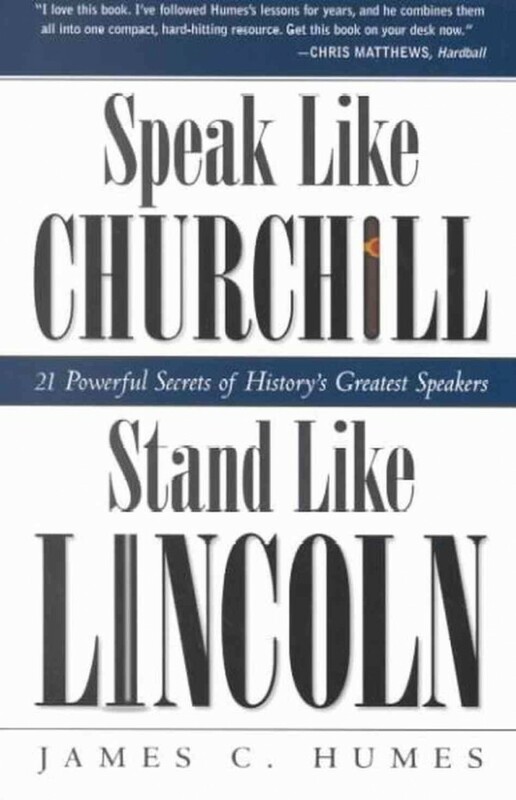 The power of brevity is what I remember most about this book. These examples helped me realise that any time limit — to give a talk, a workshop a speech — is mostly there to mislead us. After all, people don’t care about spending exactly X minutes…. they want to walk away feeling inspired, confident, learned, and with new things to be curious about. They want an “ah-ha” moment, and a sense that they’ll be able to remember and apply somethings to their lives. They want a feeling of clarity, that a thought they’ve just started to have has been made clear. That is what I want to remember to aim for, and not worry about the time limit. If I can make that impact in less time, even better. “Singular leadership” may be an uncommon term, but to mean it means decisive and understanding. The leader not only has a strong opinion or strategy, but can invite others to understand and emphasise with it with few words. They are thought-through, and observant.